TempBond withstands mastication, seals the restoration and prevents seepage, yet affords easy removal when desired. TempBond NE is a non-eugenol temporary cement that will not inhibit the polymerization of permanent resin cements and acrylic temporaries. 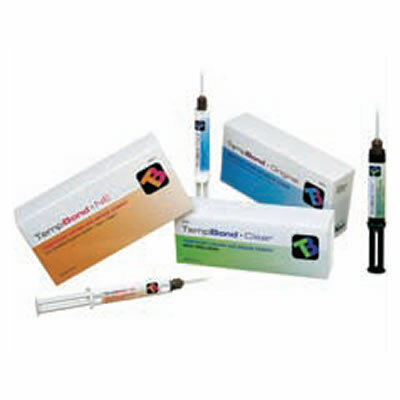 Resin-based TempBond Clear with Triclosan is a translucent provisional cement, ensuring superior esthetics.